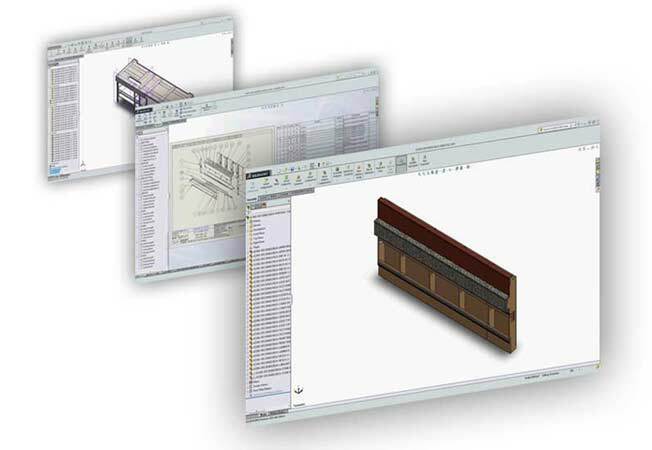 The biggest challenge standing in manufacturing as designed is the lack of communication between design engineers and fabricators and manufacturing companies. 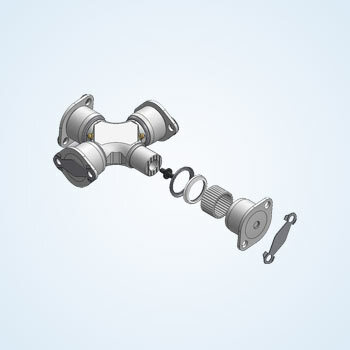 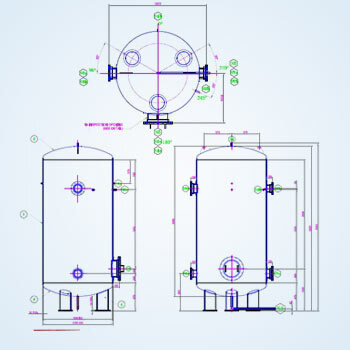 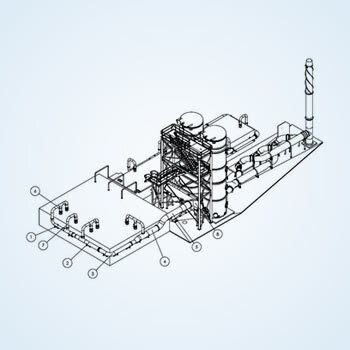 Our detailed engineering services focus on strengthening the communication by integrating the designs, identify the flaws and develop comprehensive 2D CAD manufacturing drawings. 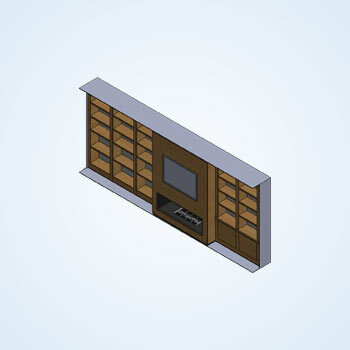 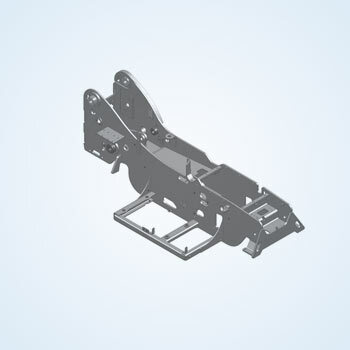 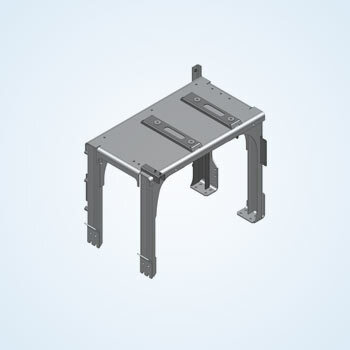 As a full-spectrum CAD outsourcing company based in India, we help furniture manufacturers, building product manufacturers and sheet metal contractors in developing detailed engineering drawings to build high-quality products. 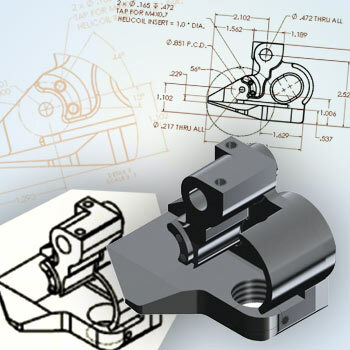 Our 10+ years of CAD drafting and modeling experiences we excel at helping manufacturing teams increase the quality by delivering accurate CAD drawings at low cost.